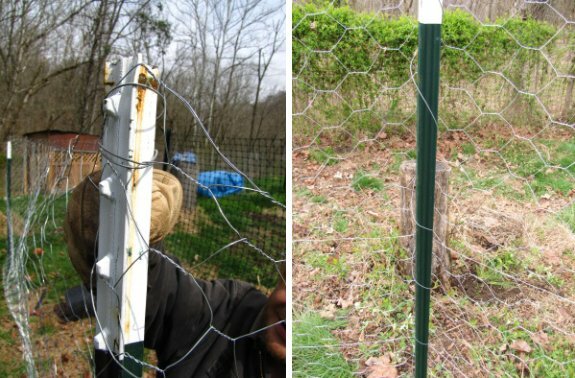 I've had good luck weaving a strand of electric fence wire up and down a post to secure the wire in place. Cut the strand just a little longer than the height of the post. I prefer to start at the bottom and weave my way up, which seems a little easier than starting at the top.